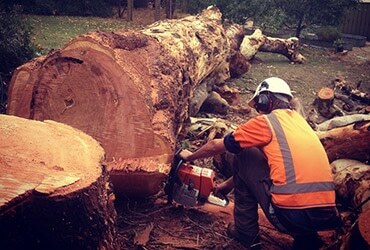 We offer a full range of tree maintenance services in Adelaide Hills and Adelaide metropolitan area, including removals, trimming, thinning and pruning of all species. 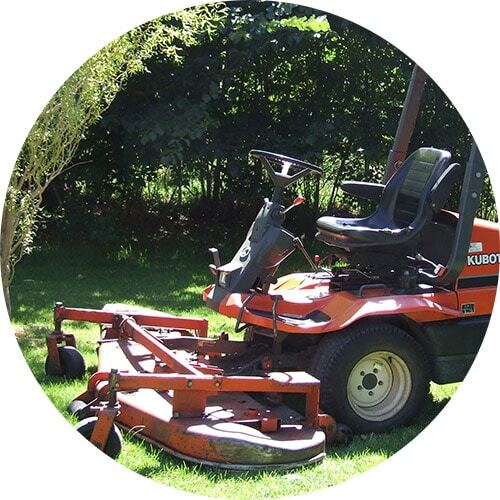 If you are concerned with the safety, health or appearance of the trees in your garden, it is a good idea to have them assessed by a professional MJS Tree & Stump Arborist. 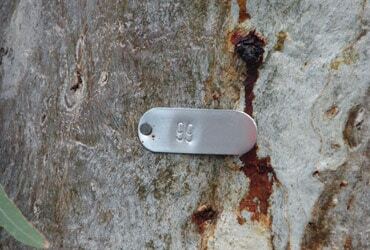 Why call MJS Tree & Stump? 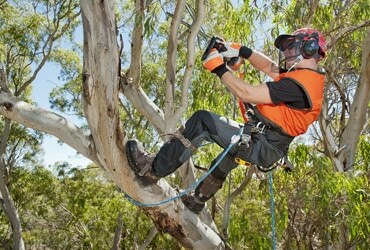 Planning on contacting reliable and affordable tree experts to give the much-needed attention to your trees? You have come to the right place. 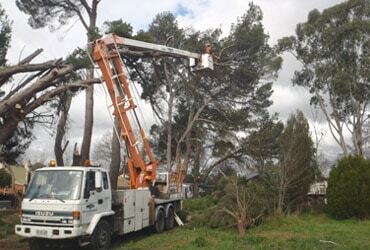 MJS Tree & Stump is the choice of numerous happy customers throughout Adelaide Hills area for tree trimming, tree pruning, tree removal and emergency tree services. We are happy to answer your questions and provide our consultancy services anywhere in Cudlee Park and neighbouring suburbs. Give us a call for a free estimate! 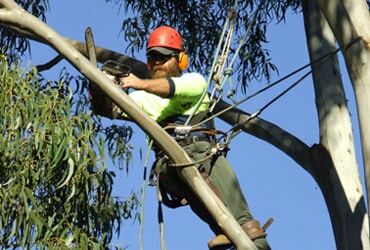 For services like these, it is best to entrust the job to a professional, qualified and experienced tree surgeon as inexperienced gardeners could ruin young or mature trees by not providing the right treatment. 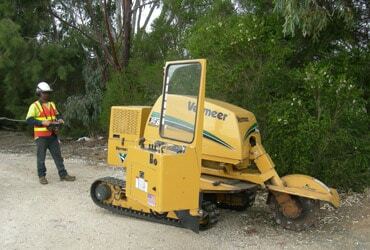 Routine maintenance, performed by MJS Cudlee Creek tree expert will make the job a whole lot easier. Formative pruning of young specimens and maintenance pruning of more mature specimens will ensure that not only do your trees remain in excellent health but that they look great too and enhance the aesthetic look of your property.